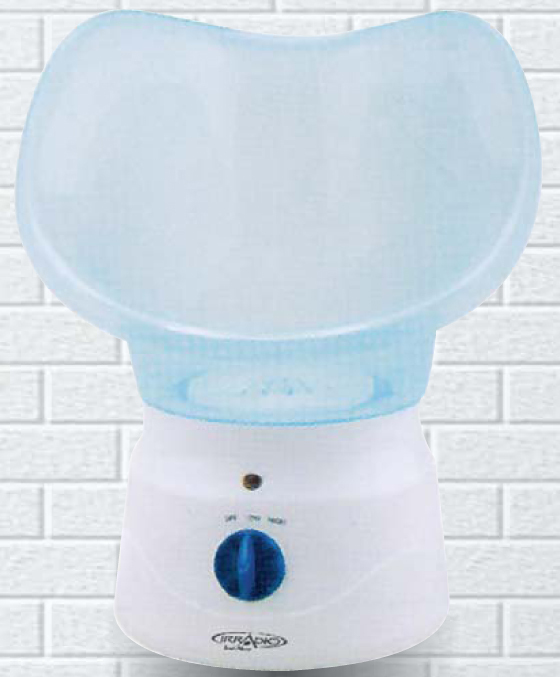 Features Facial Sauna with 2 speed low and high. On-off switch. Indicator light. 10W power.